3) Some other random stuff that makes me angry. So all of this will happen. 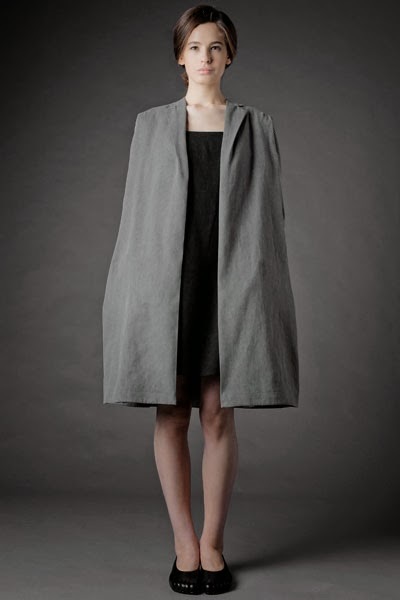 For now, here's an image from topic 1: a look by Fedor Vozianov, a fashion designer with a degree in linguistics. I am a bit obsessed with his work at the moment. Go ahead, check out his website. Tons of interesting minimal, sculptural, and almost Scandinavian avant garde. More forthcoming.